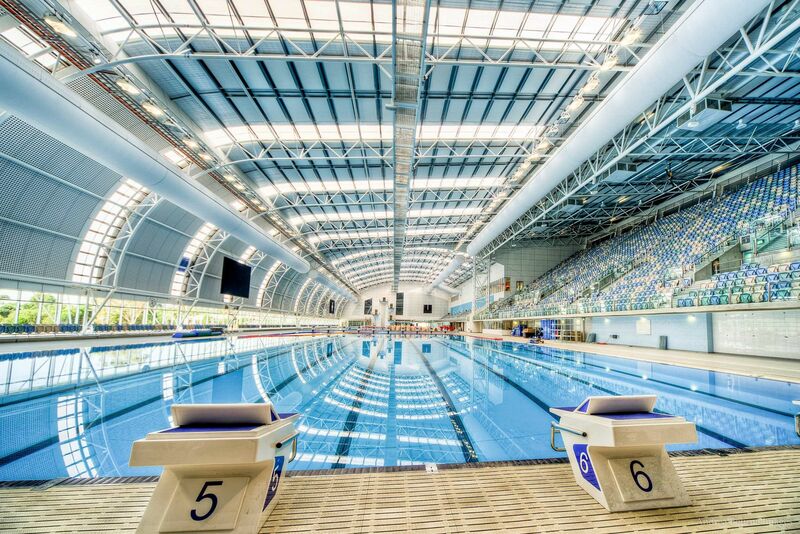 Click here to view the University of Adelaide Swimming schedule of events. Click here for all PSG swimming results. 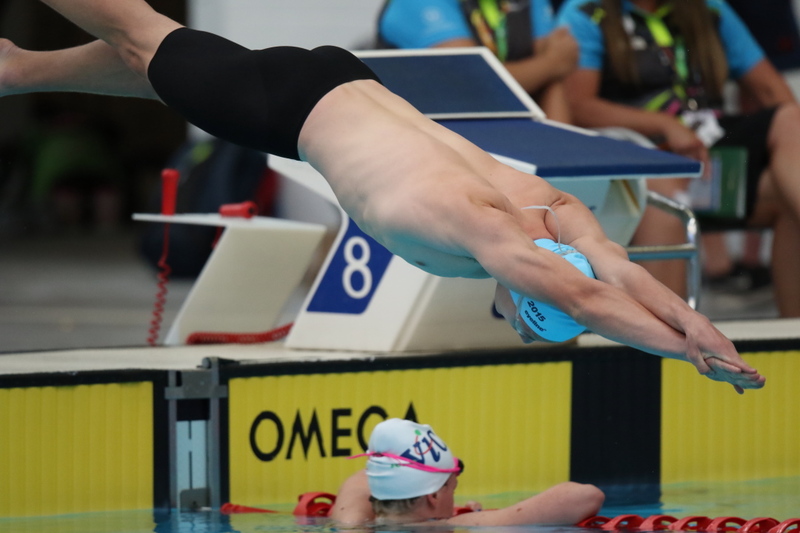 Click here to view the School Sport Australia Swimming Rules and Guidelines. Click here to view the School Sport Australia Swimming Policy and Guidelines.